Première restaurant in Athens is located on the 10th floor of the Hotel Athenaeum InterContinental in Sigrou Avenue offering mediterranean cuisine. It is a beautiful space with extraordinary view of the Acropolis and Lycabettus, elegant decoration and luxurious atmopshere, awarded with the Gold Skoufos Première. 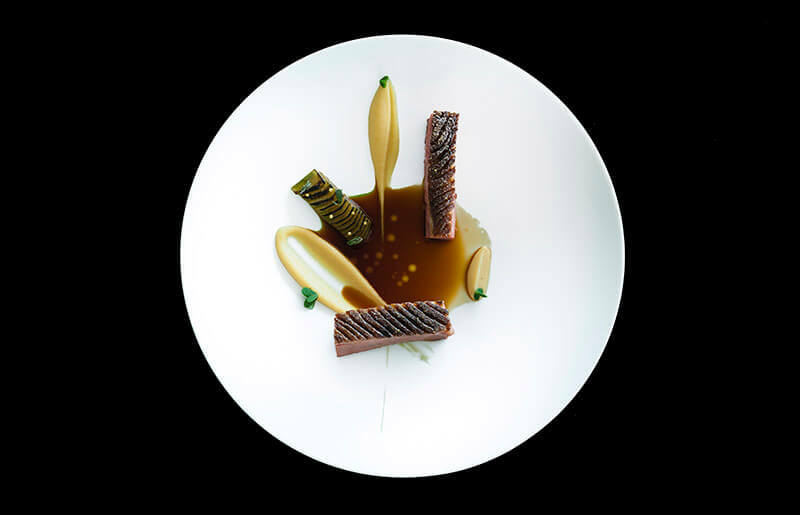 The menu of Première features culinary delights with influences of French gastronomy and one of the best wine lists in Athens with labels from around the world. The ambient rooftop terrace of Première restaurant is ideal for a romantic meal and amazing drinks. If you wish to dine in one of the best hotel restaurants in Athens, choose Première restaurant in Athenaeum InterContinental hotel. Make free online reservation, gather points and gain e-table's great discounts and special offers.